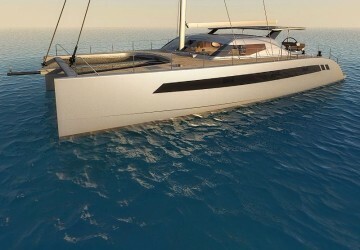 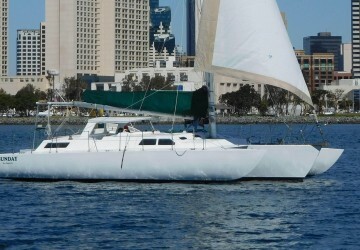 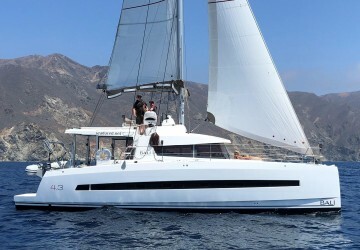 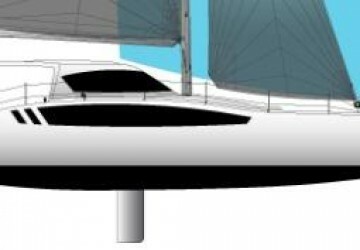 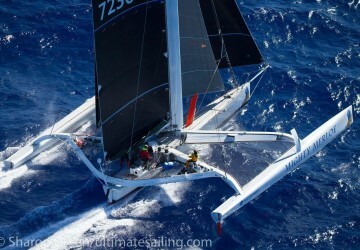 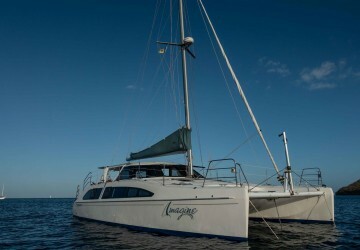 San Diego broker Kurt Jerman founded West Coast Multihulls in 1999. 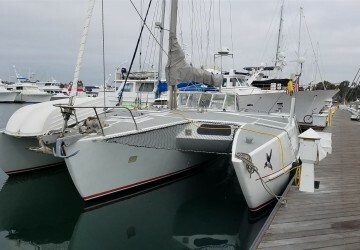 After several years of living aboard and cruising, Kurt moved from the marine retail business to managing the largest builder of production trimarans in the world. 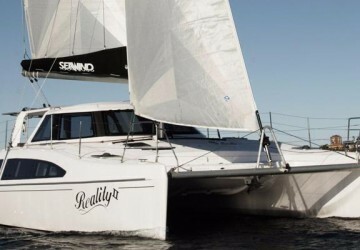 When the company moved offshore, Kurt made the move to the catamaran world and established a North American presence for one Australian builder and in time expanding to other brands, creating the largest full-service multihull brokerage on the West Coast. 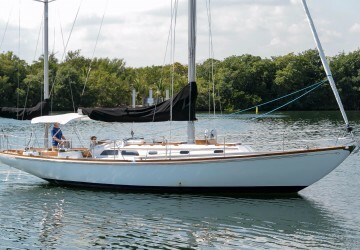 With a background encompassing thousands of sea miles, as well as time in the manufacturing end of the business, Kurt is able to expertly guide prospective buyers to the boat that will best suit their needs. 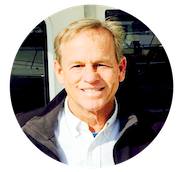 When not in the process of helping customers realize their dreams on the water, Kurt enjoys time racing and sailing on the local San Diego waters, as well as hiking and biking. 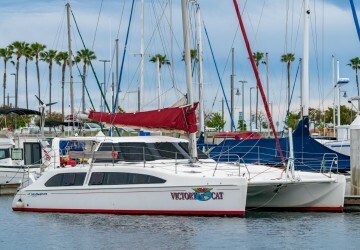 Having grown up in a SoCal boating family making numerous trips across the channel to Catalina, Kurt developed a passion for the island that he continues to share with wife, Lori, and kids, Ryan and Kayley.